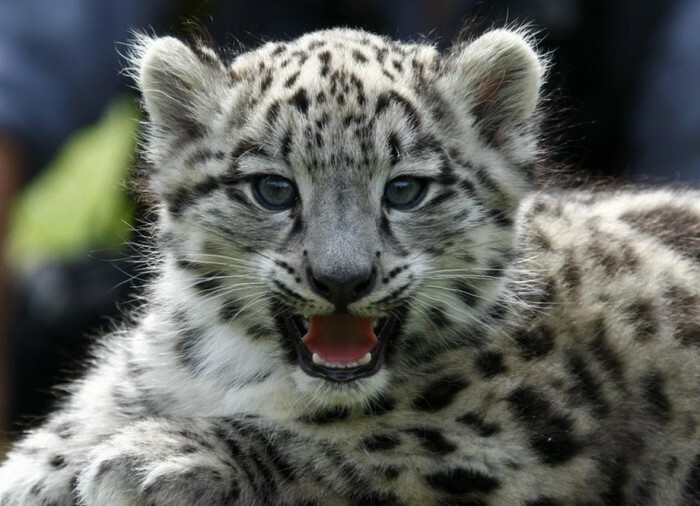 Help save the snow leopards!!! Snow leopards are hunted for their soft beautiful fur. They are also hunted for their organs for FOOD and MEDICINE. 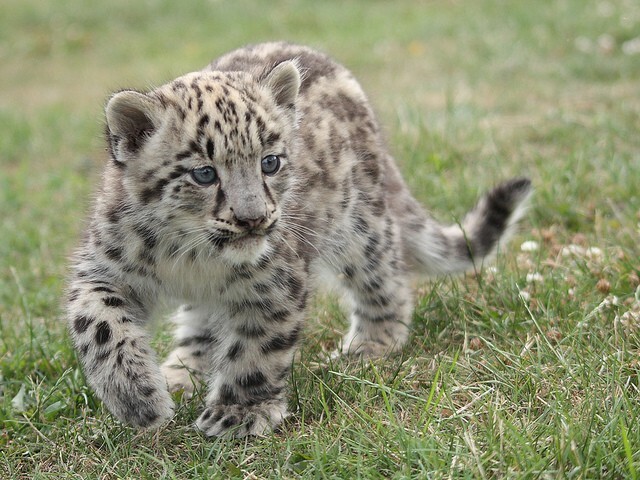 Go to http://www.snowleopardconservancy.org/kids/text/endangered.htm for more info. How many of them are left? There are Around 3,500 - 7,000 left. Plus 600 - 700 in zoo's. This may seem like a lot but if you compare it to the 7 Billion people who live in this world it seems a lot smaller. Did you know? Not all snow leopards live in snow. Their weight is 35kg - 55kg. From their shoulders down a snow leopard is 2 feet/0.6m tall. Snow leopards eat, sheep and goats. They also sometimes eat rodents, hares and birds. did you know snow leopards can live for 21 years! 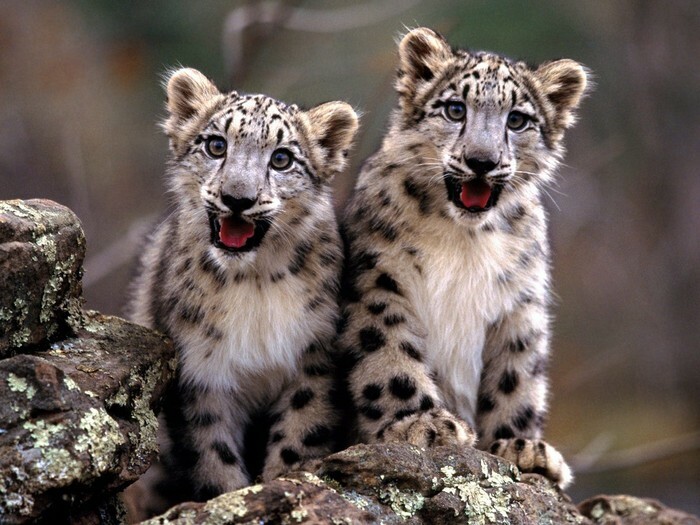 we have many charities such as: WWF, Big Cat Rescue and The Snow Leopard Trust. WWF also give you the opportunity to adopt a snow leopard and they update you every month on them and give you cool information and posters. 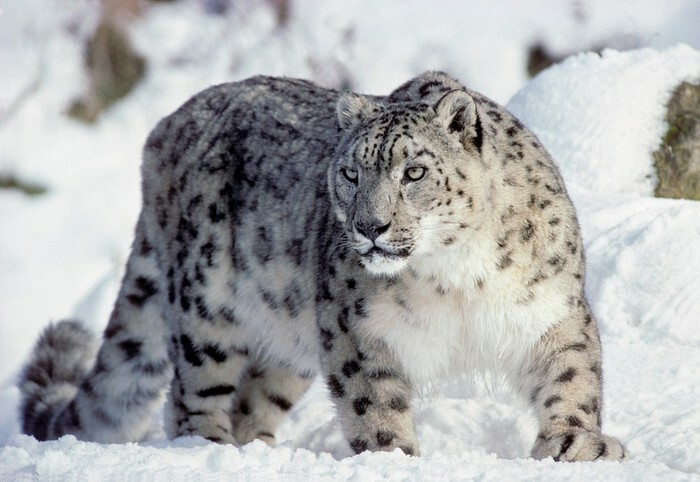 Snow leopards can be found in The Himalayas and central Asian mountain ranges. 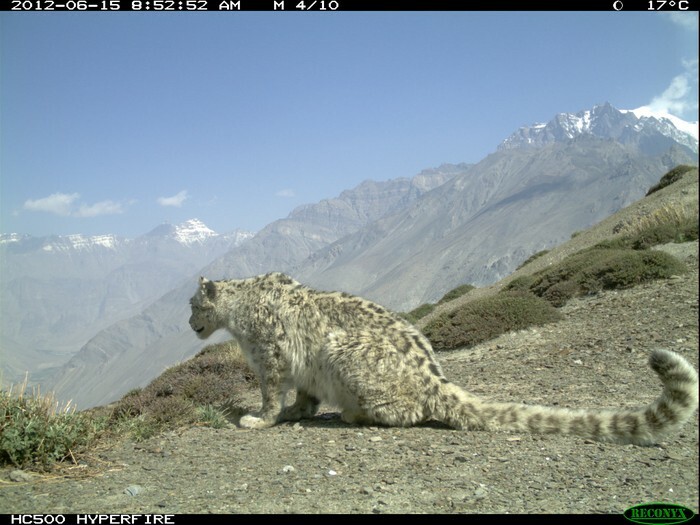 The snow leopards do not always live where there is snow as you can see in some of the pictures. Living in altitudes of more the 5,000m in the summer and 1,500 - 2,000m in the winter. 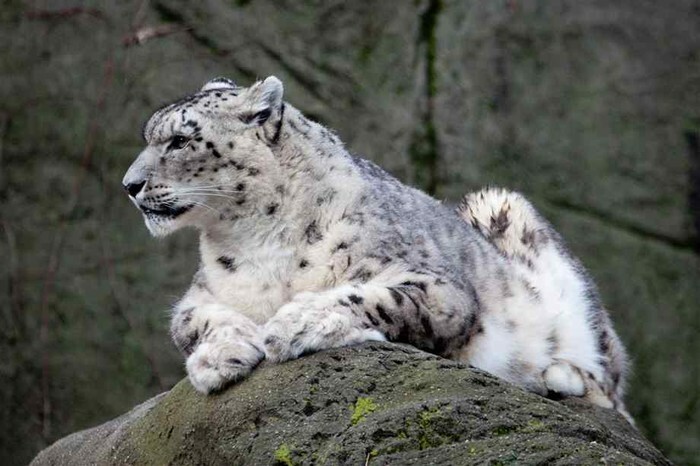 Snow leopards eat, sheep and goats. They also sometimes eat rodents, hares and birds. It is estimated that their are only 3,500 - 7,000 snow leopards left and 600 - 700 in zoos. 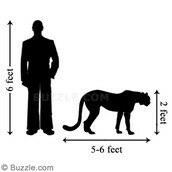 From their shoulders down a snow leopard is 2 feet/0.6m tall. Their weight is 35kg - 55kg.